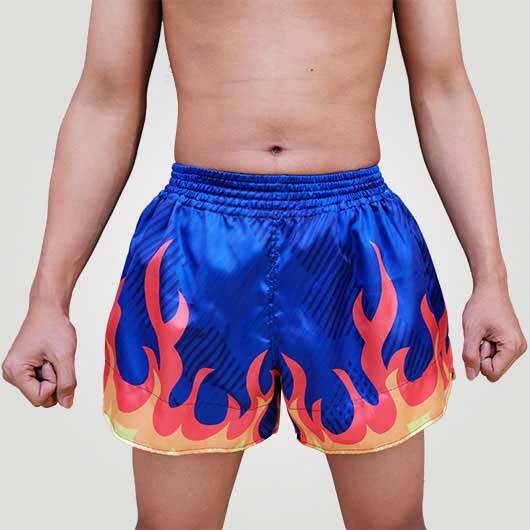 Muay Thai is one of the popular sports from Thailand these days. 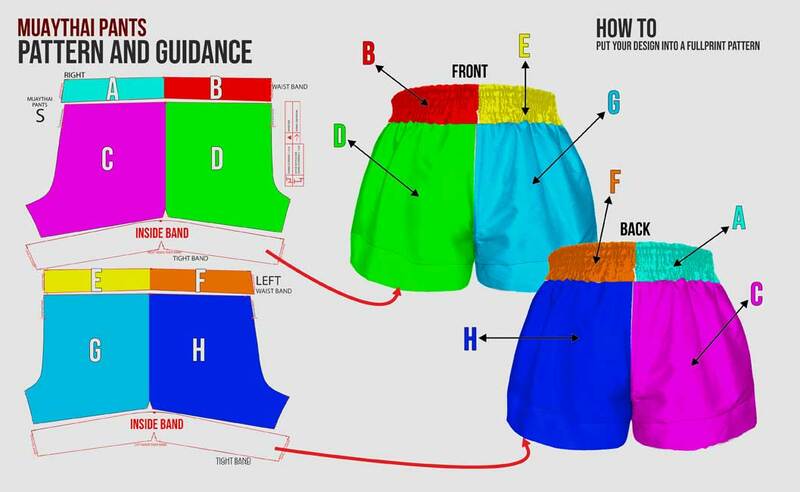 Not only in a professional circle but also common people now starting to learn it. 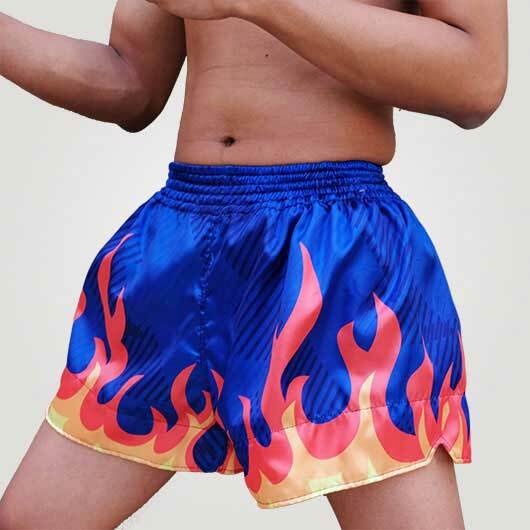 Not only the accessories of Muay Thai that is important for doing this sport but also the right and comfort costume choice needs to be noticed, Muay Thai Short for instance. 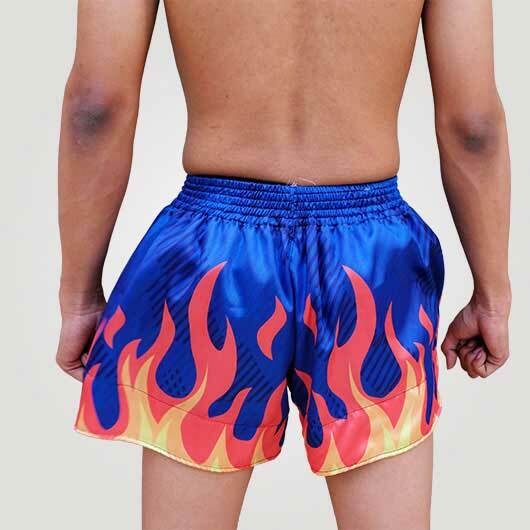 Beside of the comfort, material and design of the short should catch your attention to not limit the movement in this Muay Thai sport. 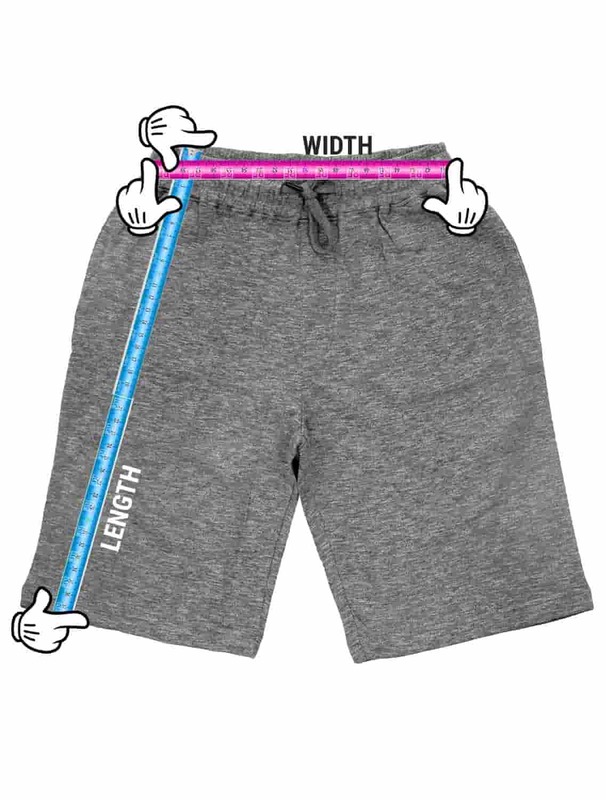 The aperture and width of the rubber on the waist give the flexibility and should never stop the movement of the athlete. 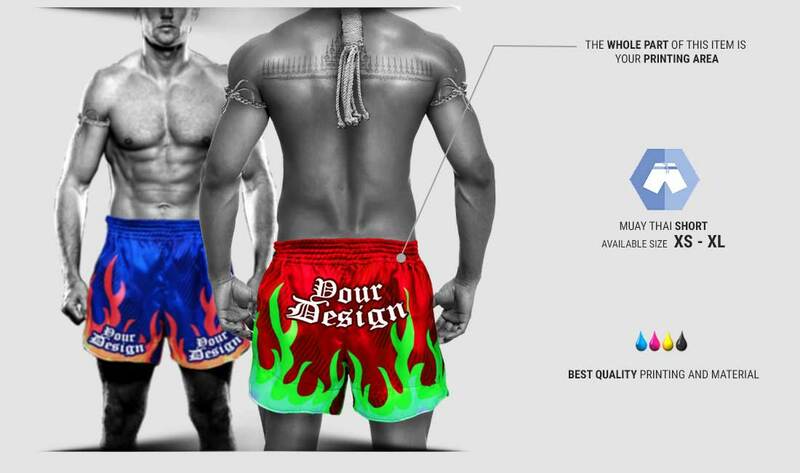 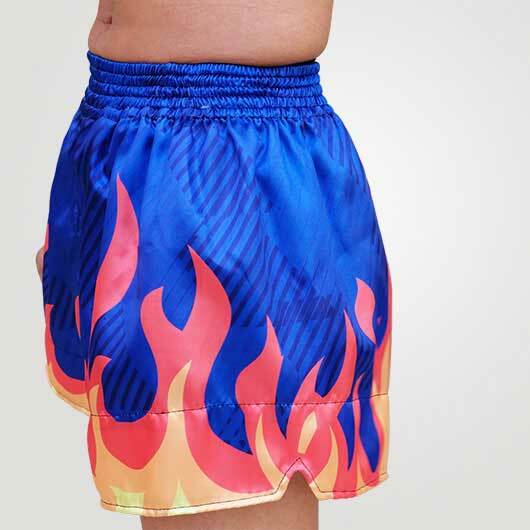 Furthermore, in custom.ph you not only can choose your color and graphic but you also can put any fullprint design you like to your Muay Thai Short that will make you look exciting when wearing one.